I have played a lot of Spider-Man games over the years. My experience with them goes back to the 90s SNES game Maximum Carnage. That game was great and then as the games began using the open world concept to sling around I played the heck out of them. However, its been awhile since I was really super excited for a Spider-Man game or really any superhero game. A few things Marvel's Spider-Man game that really stood out to me. the game has story that feels like a true comic story in a video game. Normally videogames have you bounce around in various stories, and showcase a variety of villains but nothing has emotional or personal stories that make up so much of the comics. Well this game boasts multiple comic writers who know a lot about Spider-Man including Dan Slott and Christos Gage. The story selected for the game to tell is the Brand New Day story that introduced Mister Negative and the FEAST program. That story is very modern and feels very fresh. While I enjoy beating up Spider-Man's classic villains as much as the next guy a game that focuses primarily on one of the new villains is very intriguing. The Spider-Man featured here also is a bit older and it feels like that allows to game to emotionally mature along with the character. The game also looks flat out beautiful but hey you have to come to expect that in Spider-Man games. Release Date: 1st half of 2018. 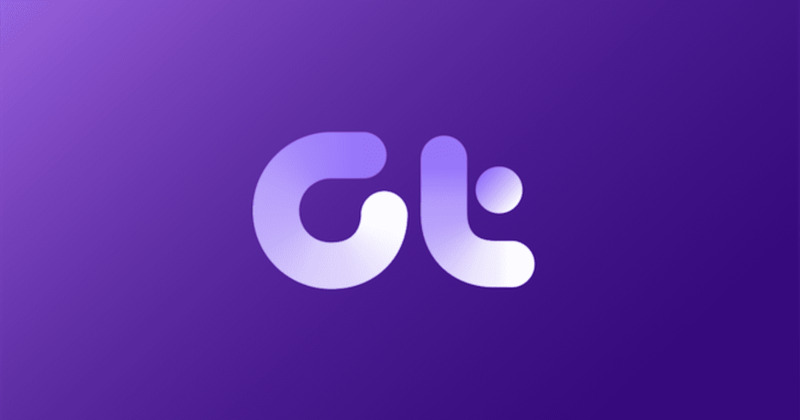 The game is now available from Amazon. 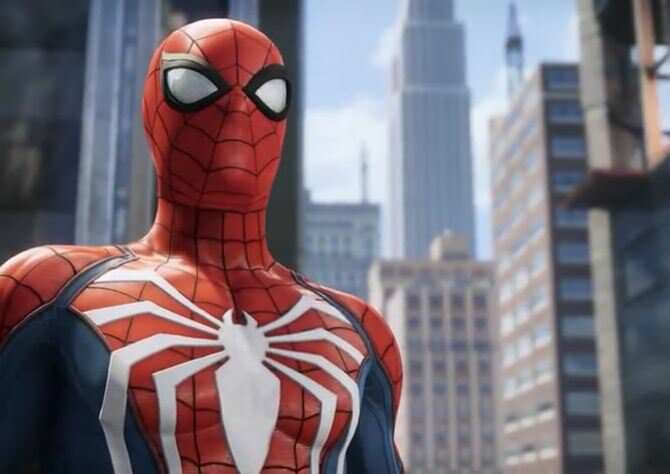 You can buy the game or the Digital Deluxe Edition that has added features: Including additional suits for Spider-Man, added characters, and additional missions. The Digital Deluxe version costs $20 dollars more. Ordering before Sep 7, 2018 will reward the purchaser with bonus content. Starring One of the world's most iconic Super heroes, Marvel's spider-man features the acrobatic abilities, Improvisation and web-slinging that the wall-crawler is famous for, while also Introducing elements never-before-seen in a spider-man game. From traversing with Park our and unique environmental interactions, to new combat and blockbuster action, it's spider-man unlike any you've played before. A new trailer was released that showed a battle between Spider-Man and a bevy of his big bads all going at it. To help market and build up the story of the video game there are going to be a series of prequel books. The series of books are written by David Liss who previously wrote Black Panther: The Man without Fear. According to Polygon the story will be called Hostile Takeover and will have a release date of Aug 21, 2018. A 2nd book called "The art of the game" is set to be released in Sep. Written by author David Liss (The Ethical Assassin, Black Panther: The Man Without Fear), the book will reveal “Kingpin’s plan to gain an iron grip on New York City,” and establish character relationships and details that will be continued in the game. 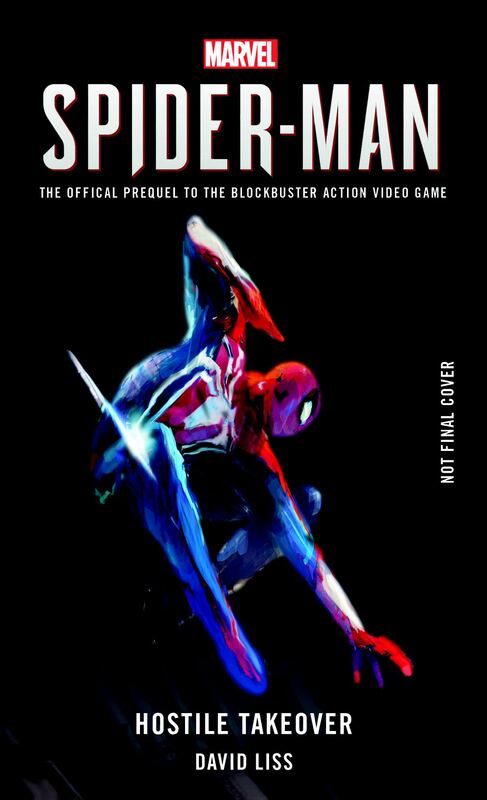 Insomniac’s Spider-Man will also join Titan’s long line of game-based art books with Marvel’s Spider-Man: The Art of the Game, written by Paul Davies. “Packed with never-before- seen images of Spider-Man, his costume and equipment, the Marvel version of his hometown New York, and the deadly villains he battles, fans will learn about every facet of the game, from the initial designs, blueprints, and the breathtaking final concepts,” says Titan’s announcement. Peter Parker is 23 years old and interning at a laboratory while about to graduate from college. Peter has been Spider-Man for eight years and has settled into his role as protector of New York City.Early in the story, Spider-Man defeats Wilson Fisk. Afterwards, a new gang emerges known as the Inner Demons who are now taking over Fisk's territory. Spider-Man then arrives at a construction site owned by Kingpin and must defend Kingpin's men who are under attack by the Inner Demons.While fending off the Inner Demons from the construction site, Peter learns that Martin Li, one of New York's most prominent philanthropists leads the Inner Demons under his alter-ego Mister Negative. Martin runs the F.E.A.S.T. shelters located across the city which complicates things for Peter's personal life as his Aunt May works at F.E.A.S.T. Check out these cool Spider-Man and Venom items.